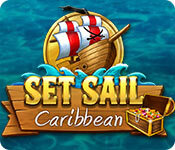 Download Set Sail - Caribbean Game for PC at Windows 7 Games! 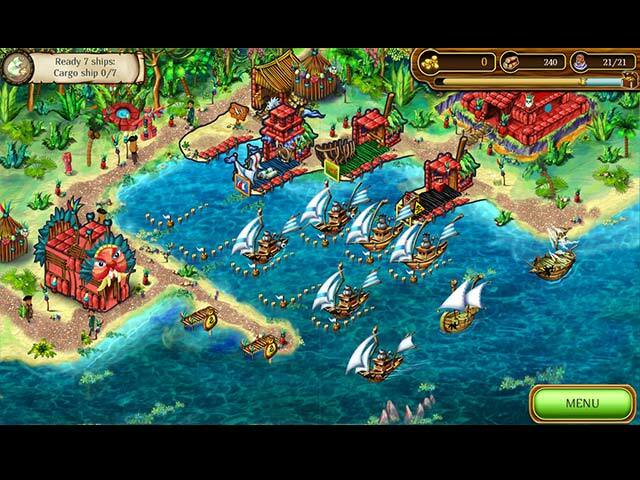 Explore 6 various islands of the Caribbean! 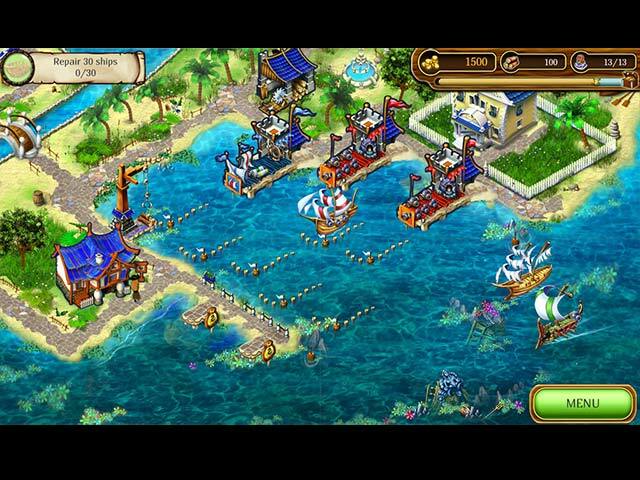 Buy and sell various types of ships!